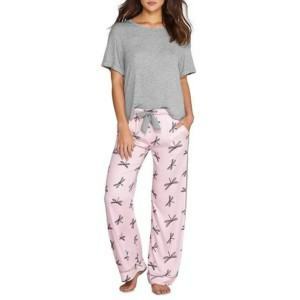 Long sleeve pajama, with several different designs, is a common outfit for women in the winter, when warm feeling is the most important thing. However, female wearers even want more than that, to be more specific, they also desire to be attractive, even in a pajama. 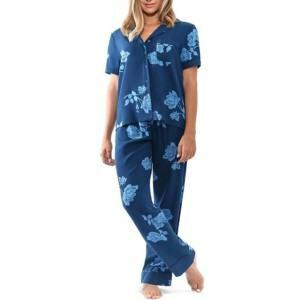 By understanding that demand, Thygesen Textile Vietnam can be a very good partner of pajama manufacturer with any customers who intend to invest in women long sleeve pajamas. 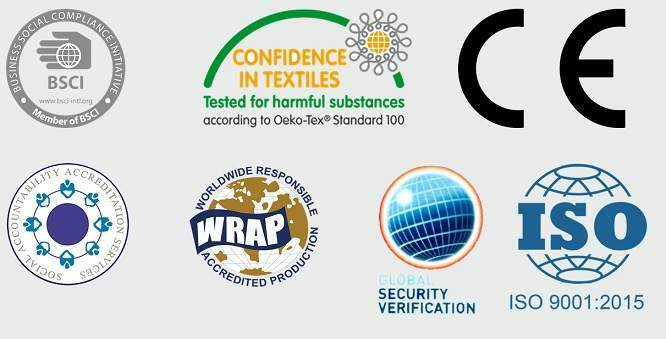 Contact us for convenient services such as OEM, ODM, One-stop-shop as well as unlimited fabrics choice. 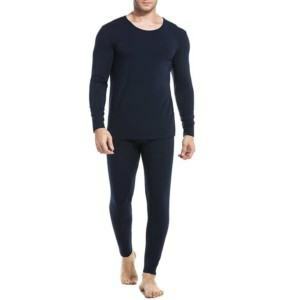 Performance: warm feeling, easy movement, attrctive design, easy-on-off, highly breathable.